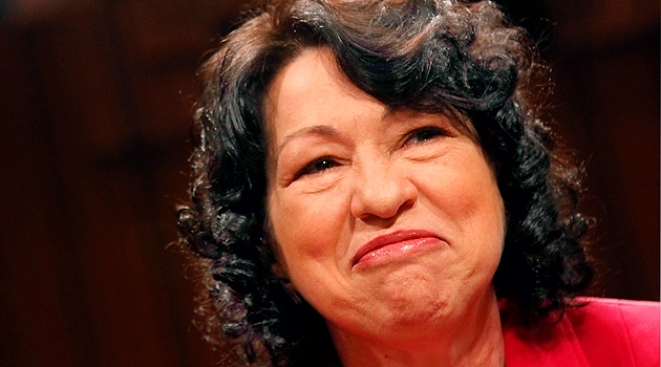 GOP senators won't block Supreme Court nominee Judge Sonia Sotomayor's confirmation. Senate Republicans, divided over whether to confirm Supreme Court nominee Sonia Sotomayor as the first Hispanic justice, aren't planning a drawn-out floor debate on her nomination. GOP senators on the Judiciary Committee plan to block a panel vote scheduled for Tuesday, delaying the committee's action on President Barack Obama's first high court nominee until July 28. But Sen. Jon Kyl of Arizona, the No. 2 Republican, said he thought the subsequent Senate debate on Sotomayor's confirmation could be completed in four days. That's a standard timetable for recent Supreme Court nominees, and it underscores the GOP's intent to refrain from filibustering Sotomayor — which risks alienating Hispanic voters, a fast-growing part of the electorate — given her lopsided and growing chances of being confirmed. Sotomayor has solid support from Senate Democrats, who control a 60-vote majority, and at least three Republicans have said publicly they intend to vote for her. Sen. Jeff Sessions of Alabama, the top Judiciary Republican, predicted last week that the Senate would vote on her confirmation by early August. Still, GOP conservatives are strongly opposed. Sen. John Thune of South Dakota, the fourth-ranking Republican, announced Monday he would vote no. Earlier in the day, Sen. Mitch McConnell, R-Ky., the minority leader, whose office announced Friday he intended to oppose Sotomayor, said she has "a record to be scared of" — one that shows she lets bias interfere with her decisions. He said Obama's stated criterion for a justice — that the person have "empathy" — means that his Supreme Court choices aren't entitled to as much deference from the Senate as past nominees have been. "If empathy is the new standard, then the burden is on any nominee who is chosen on that basis to show a firm commitment to equal justice under law," McConnell said, adding later that Sotomayor has failed to meet that test. "If the judge has empathy for you, great; but if she has it for the other guy, it's not so good," McConnell said. Sotomayor on Monday sent the Judiciary Committee what will likely be her last official responses to questions from the Senate, submitting written answers to follow-up questions posed by five GOP senators after the conclusion of her confirmation hearings last week. Her written responses mostly stick to the script Sotomayor used during the hearings themselves — declining to elucidate her views on such issues as abortion and gun rights, as well as capital punishment or the legal status of enemy combatants. 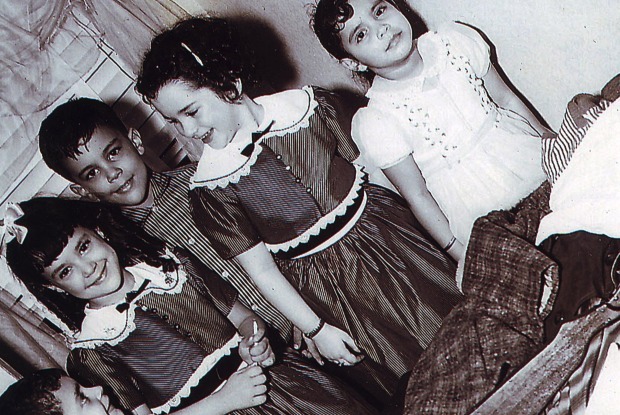 In answers to questions posed by Sessions, Sotomayor repeatedly wrote that she had no role in writing or handling legal briefs prepared by the Puerto Rican Legal Defense and Education Fund, including those that advocated taxpayer-funded abortion. And she said despite a 1981 memo she signed on the fund's behalf that opposed reinstatement of capital punishment by New York State, she has "no personal views about the death penalty that would interfere with my obligation to apply the law as a judge."